OverviewIf you're looking for an SUV in San Jose, CA, the Kia model lineup at Stevens Creek Kia has a vehicle that's perfect for you. 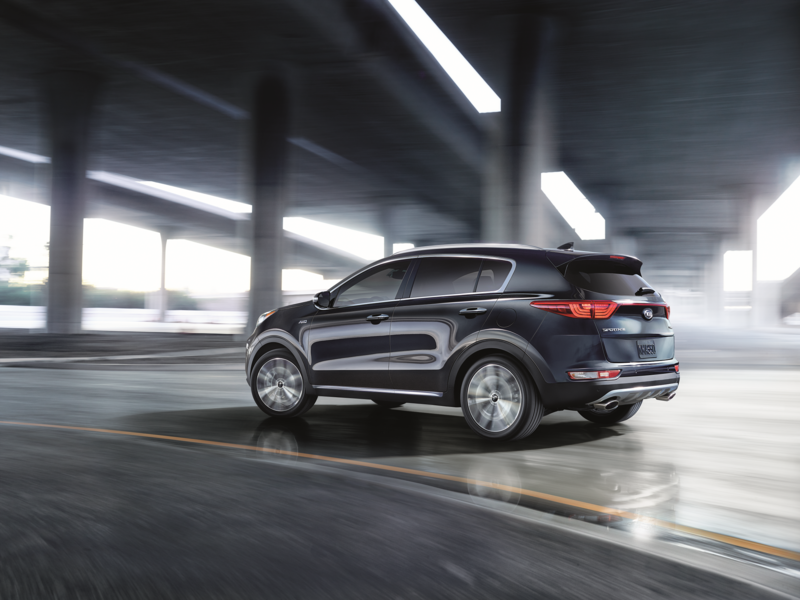 With SUVs like the Kia Sportage and Kia Sorento, and crossovers like the Kia Nero, Stevens Creek Kia has an SUV that's perfect for your long commutes, driving the kids to school, or hitting the beach. Plus, with Kia, you can get advanced, yet easy-to-use tech features like Kia UVO, and a modern all-wheel drive system like Kia Dynamax. Stop by our San Jose, CA Kia dealership and take one of our SUVs for a test drive today. Lease a Kia SUV at your local San Jose, CA dealership. 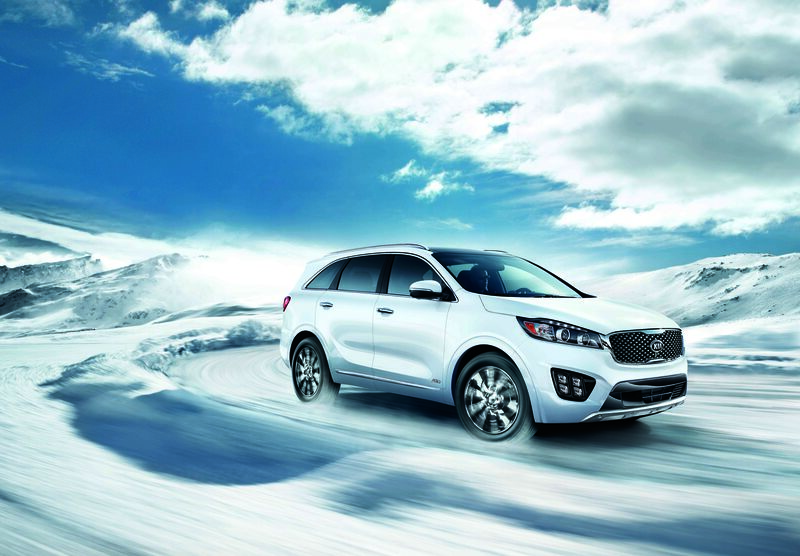 The Kia Sorento is the perfect midsize SUV for families who want to stand out from the crowd. 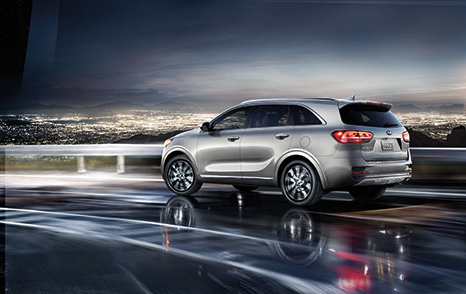 With a unique styled body, and an upscale, roomy interior, the Kia Sorento is as easy to ride in as it is to look at. The Kia Sorento seats seven and has a quiet, comfortable ride that feels luxurious. If you choose the four cylinder engine, you'll experience a Kia Sorento with exceptional fuel-economy, but even the optional V6 engine with Kia Dynamax all-wheel drive will provide efficiency and power. The Kia Sportage is a compact SUV with an exterior style that truly stands out among its class. Its interior style is just as stylish as its exterior with easy-to-use infotainment features and top of the line cabin comfort. For your weekend adventures, you can rest assured that the Kia Sportage handles like a true SUV, with optional all wheel drive capability and two powerful four cylinder engines to chose from. For commuting and regular trips around the city, you can be confident that your Kia Sportage will feel comfortable and stylish. 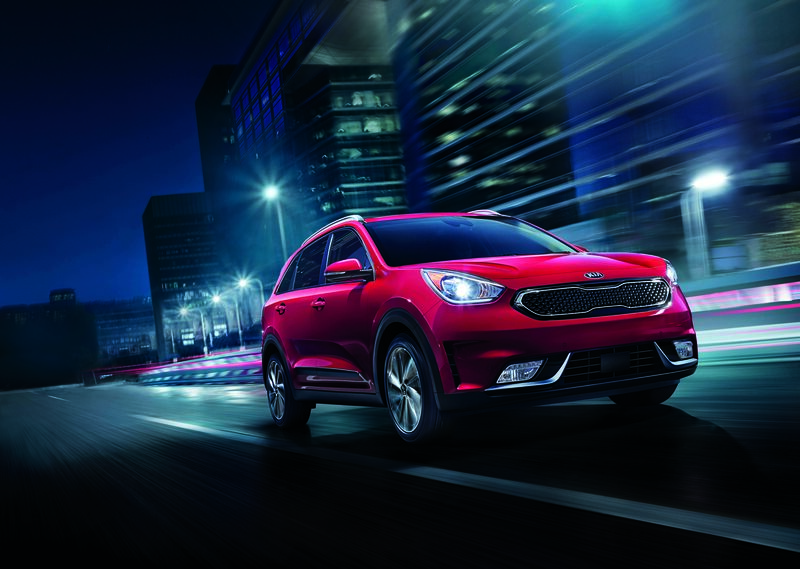 The Kia Niro is a subcompact hybrid crossover SUV with a fierce look and a fun attitude. Available as both a regular and a plug-in hybrid, the Kia Niro offers some of the best fuel economy for its class. One of the main benefits of getting a smaller crossover instead of a traditional hatchback or sedan is the cargo capacity, and the Kia Niro offers 54.5 cubic feet of cargo volume, as well as 100.9 cubic feet of passenger volume for optimal comfort. Whether you need a comfortable crossover for your daily commute or a versatile SUV that can do it all, the Kia Nero works for you. From hybrids with magnificent fuel economy to family SUVs with three spacious rows of seats, Stevens Creek Kia is committed to helping you drive home in a Kia SUV that's perfect for you. No matter is you're looking for a compact crossover or luxury midsize SUV, with AWD or not, no matter what color, or what trim, we have you covered. Feel free to browse our inventory online, get a quote, and call our San Jose, CA Kia dealership to schedule a test drive today.